Rue Royale is an Anglo-American indie folk band based in Nottingham, England. 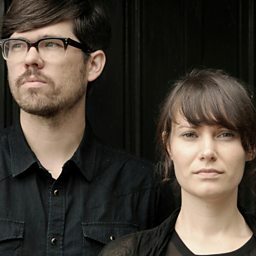 The band was formed in Chicago by the married couple Brookln and Ruth Dekker in 2006. 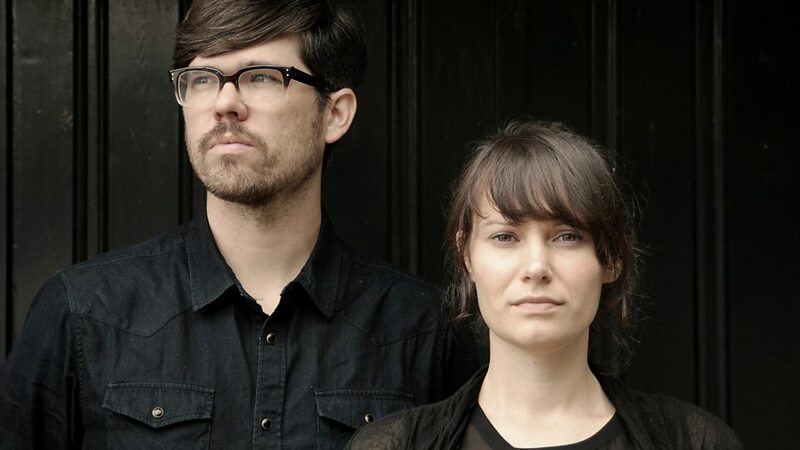 "We play hypnotic indie-folk-pop influenced by American and British folk, soul and rock." says Brookln. Initially based in Chicago, the band's first release The Search for Where to Go EP was self-released in January 2007. "Once we decided to start a band, we hit it running. We decided the next day (literally) to write and record a 5 song ep in 6 weeks time." After a year of playing the Chicago circuit, Rue Royale recorded their self-titled full length Rue Royale and took it on their first European tour from 1 March – 30 April 2008. The tour consisted of 31 concerts in six countries including: United Kingdom, France, Belgium, Luxembourg, Netherlands and Germany. After the band's premier European tour, they decided to uproot their homestead in Chicago and relocate to the UK in order to tour Europe full-time. In 2010, the band recorded their Wapping Press Session EP with producer Paul Pilot.